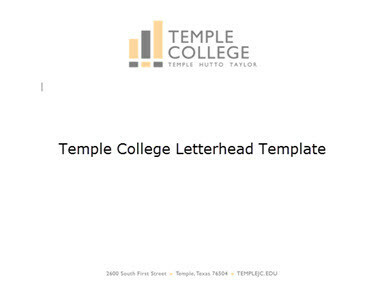 PLEASE NOTE: These logos are for official Temple College business only. Unauthorized use is strictly prohibited. 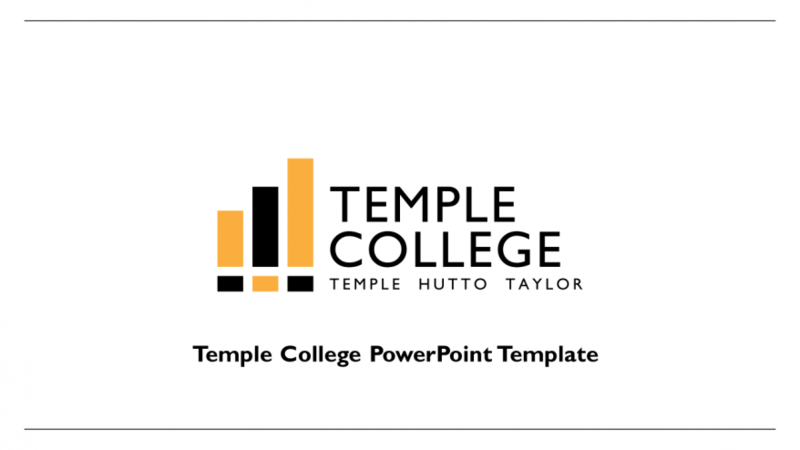 For general media inquiries, please contact Ellen Davis, Director of Marketing and Media Relations, at ellen.davis@templejc.edu or 254-298-8591.